At Taloowa, we’re passionate about making great-sounding albums and helping artists achieve their dreams. We’ve loved vinyl since before it went out of style, and analog mastering before anyone tried using plug-ins. Chris Muth is the expert who maintained lathes for top mastering studios, so the quality of our Neumann, and the records that it cuts show his knowledge and talent. 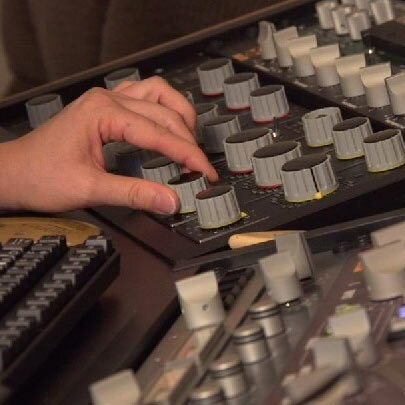 We’ve all mastered albums at the most prestigious studios, like Sterling, Masterdisk, Gateway, and Sony, so with the amazing gear in our analog console, our mastering work sounds even better than it did then. We like working in our laid-back space without the pressures of a corporate facility. We can help you achieve your dreams, and exceed them. After we’ve cut your lacquer, we’re not finished working for you. We’ll coordinate every step in the process to make sure that your album sounds great, and is ready quickly. We’ve chosen our small-business partners based on their great plating and pressing work. 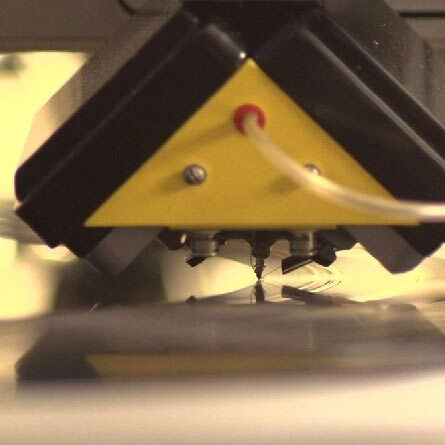 If you’ve mastered somewhere else, we can still manage your vinyl release with our partners, to keep the process easy and efficient for you, and to ensure that their work is done right.